Seeking a home for my purpose led to the desire to explore building my own bicycle. Something I always wanted to do. Although I had sourced components, laced wheels, designed and built many bikes in my years, I'd never made my own frame. I researched schools many years earlier but never acted on it so I picked up my research again and decided to make it happen. Research complete I was now tasked with designing my creation. I own two mountain and one road bike and was always intrigued by the minivelo bikes of japan so i decided this would be my starting point. 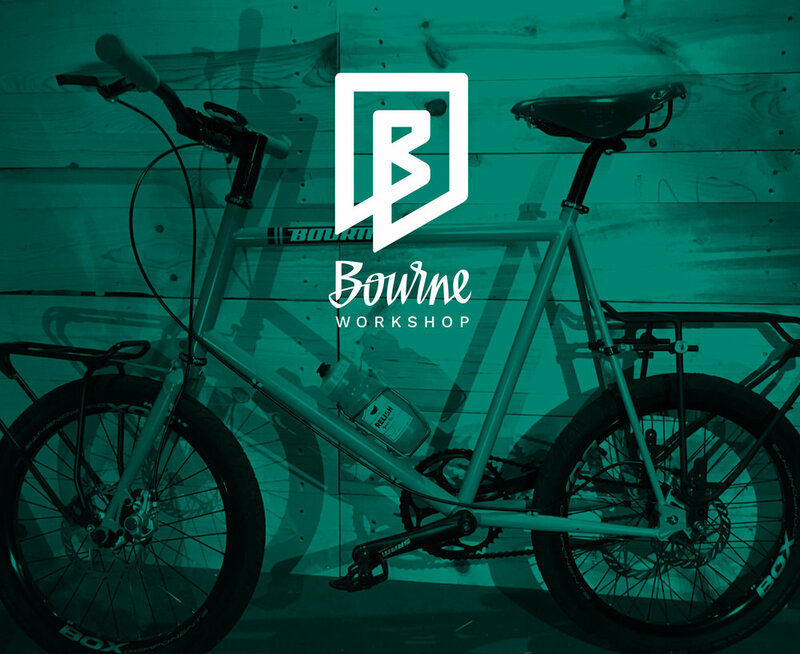 After researching what existed in the world I would seek differently with Bourne Velo. inspired my painting. It would become the start of my rebirth. "Rebirth" maybe more like a return. A return to the path I lost at some point in my life. A path of creativity, of exploration, of growth, of self. This one tree would become the lone representative of the forest of existential understanding tasked with healing my broken soul and illuminating my current path. 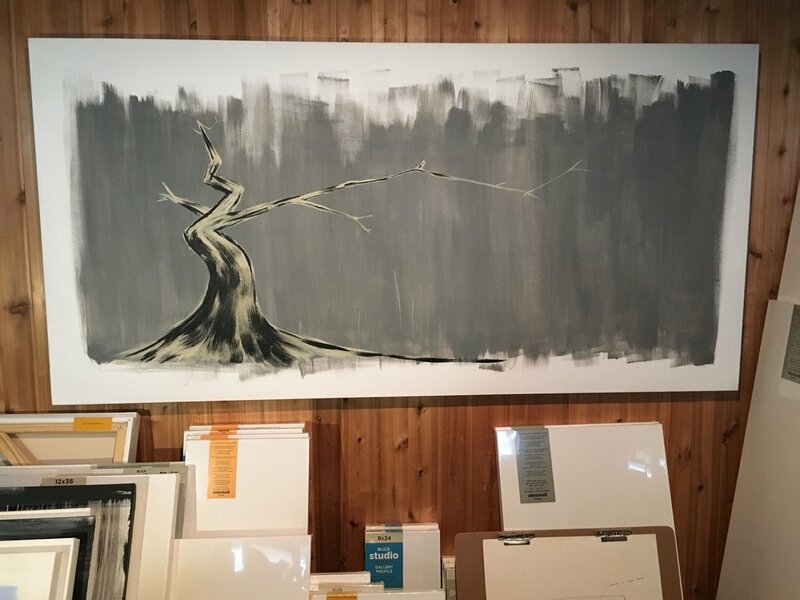 I would sign my then new works with the name Ichimokushi or one tree person. I would be pleased if you would seek with me and explore my works. Seeking connection with my native american roots led me to an interest in the way indigenous peoples lived. Their names were derived with purpose, stories were shared by mouth and respect was given to everything. This part of my path has led to a deeper connection with everything and my wearable items are designed to share my work, stories, and life with honor and acknowledgment to these ideas.